iCompta is a simple but powerful money management app that could help you bring some order to your finances. The idea of iCompta is to allow you to bring all of your banking accounts together so that you can see what all of them contain in one app. You can even link accounts - including those of differing currencies - to their respective online pages for login via iCompta's own browser, although this only works with certain banks and I would be very careful about logging into your bank account this way anyway. Over time, iCompta allows you to display a graph which shows your incomings and outgoings over a period of time and it can even make monthly forecasts based on past performances. 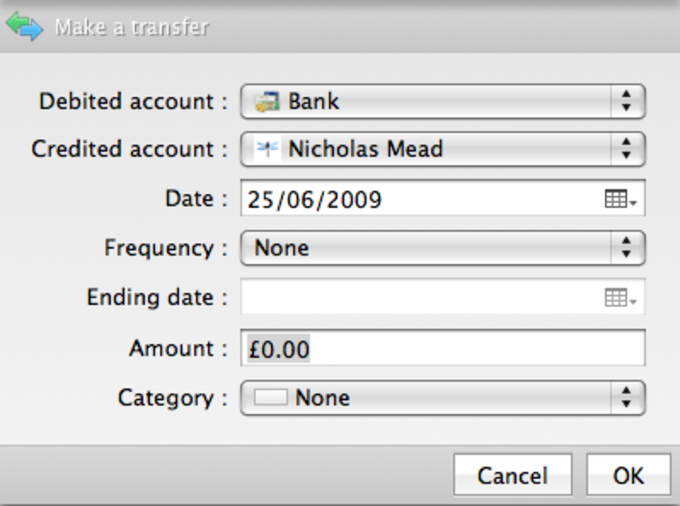 You can also download transactions for exporting in CSV, QIF and QFX format although notably not in XLS, unfortunately. 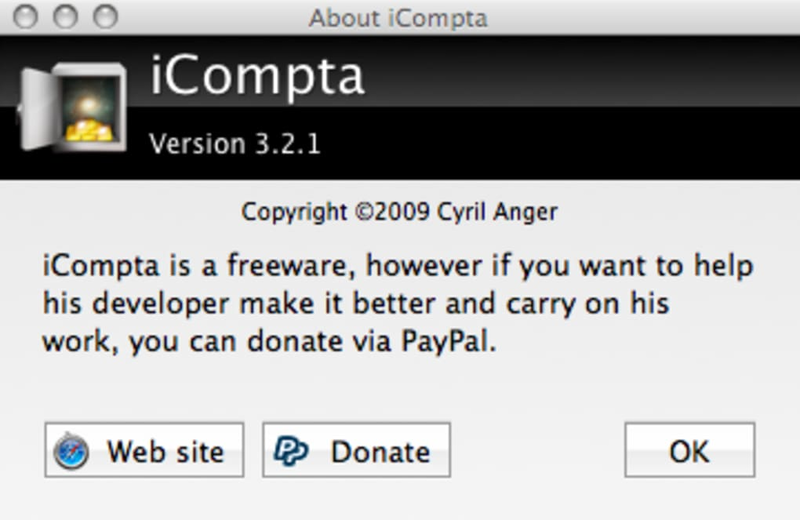 If you feel secure enough doing so, you can even sync iCompta with your iPhone via Bonjour. Color coding categories works very well, so it's easy to see on what you've been spending your money on. 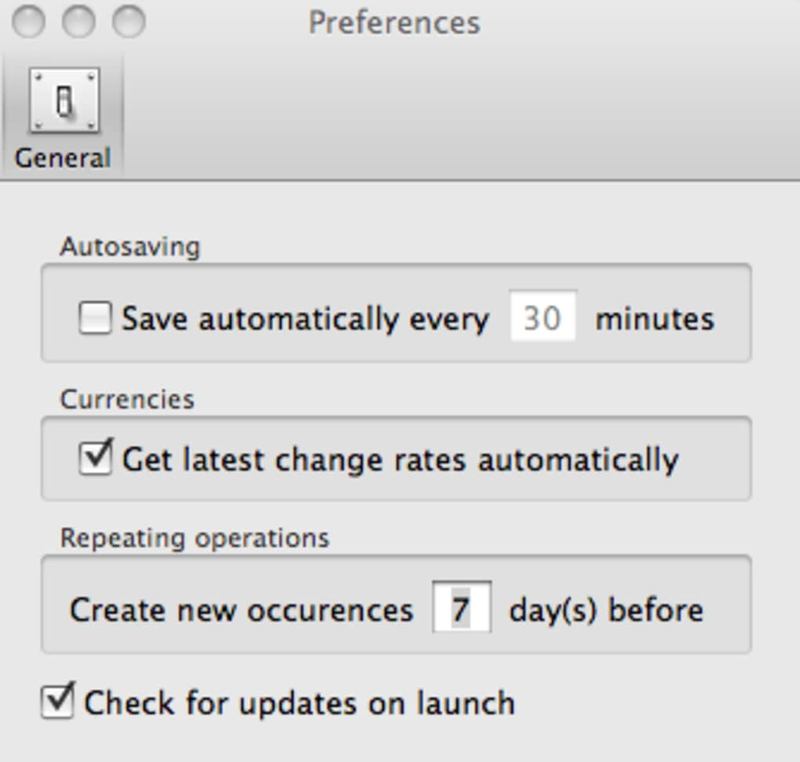 The one big downside of iCompta is the lack of preferences - there are virtually none, other than the ability to auto-save, and automatically update exchange currencies. 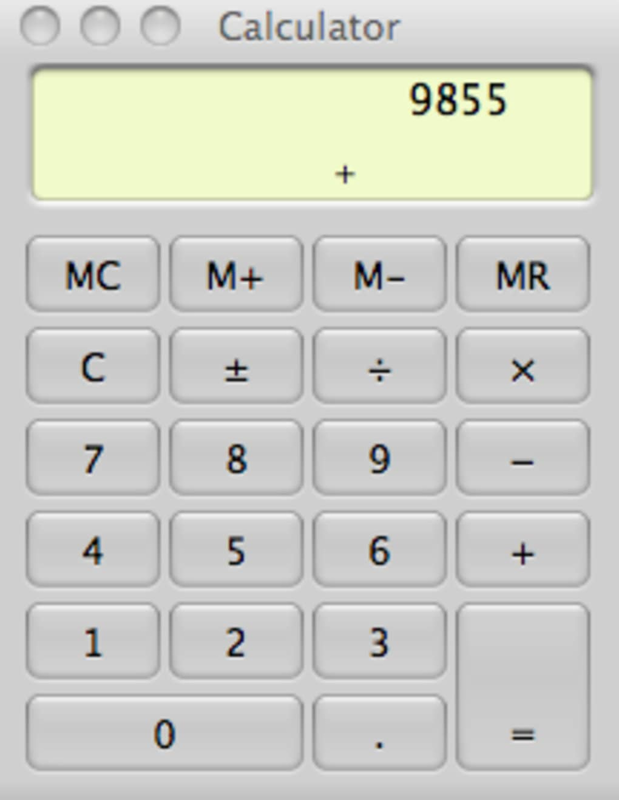 All in all however, iCompta is an extremely well executed finance application. 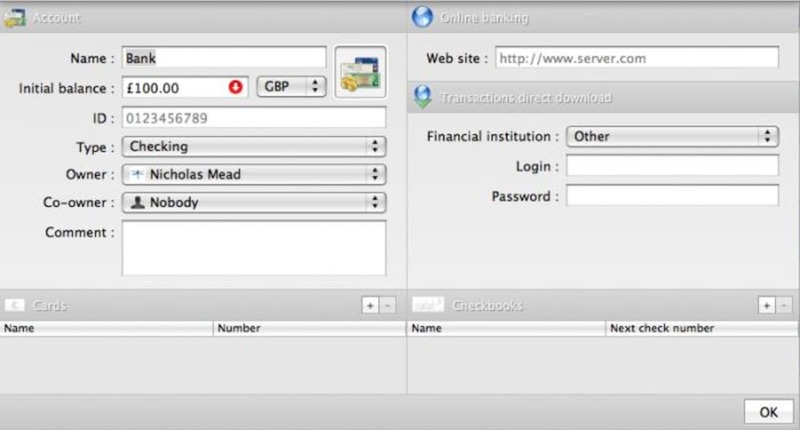 Those who have been put off by iBank and iFinance may well be impressed. What do you think about iCompta? Do you recommend it? Why?